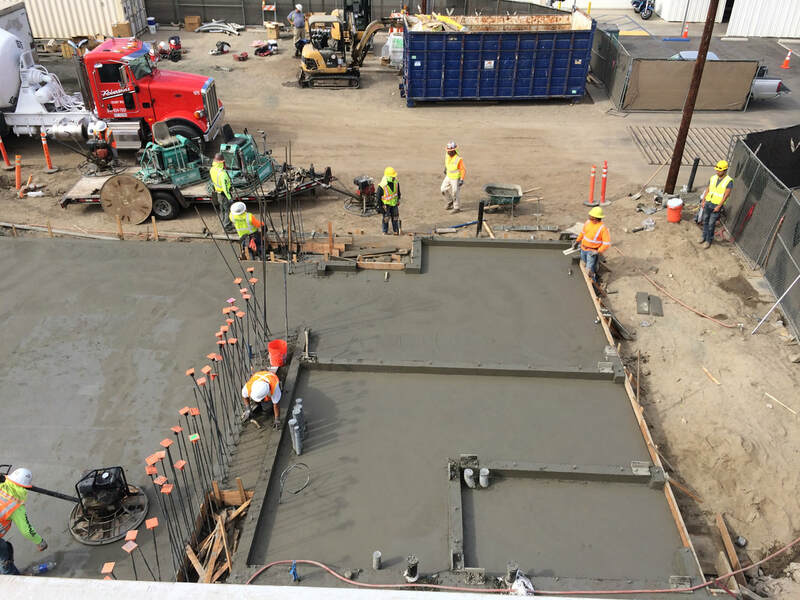 We are a family owned and operated concrete service company serving the Southern California for over 25 years with over 30+ years of combined experience in the industry. 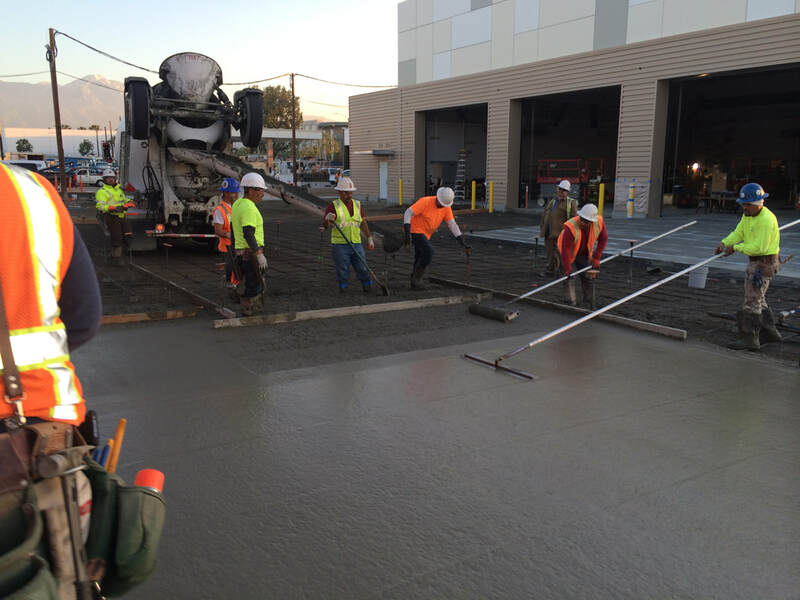 We specialize in commercial, industrial, public works & residential flatwork applications. Our goal is to provide you with a hassle-free experience while delivering the highest quality of materials and workmanship. Our personalized, custom approach understands that each customer’s project has different needs, goals and differs from the next. 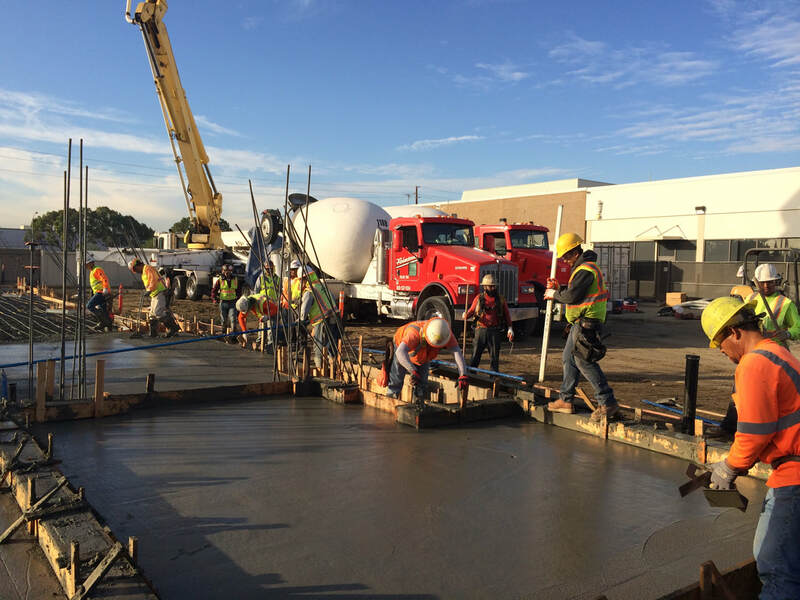 Building long term relationships with our clients is something Ramirez Concrete, Inc. strongly believes in and we go to great lengths to ensure our valuable clients receive first rate service. 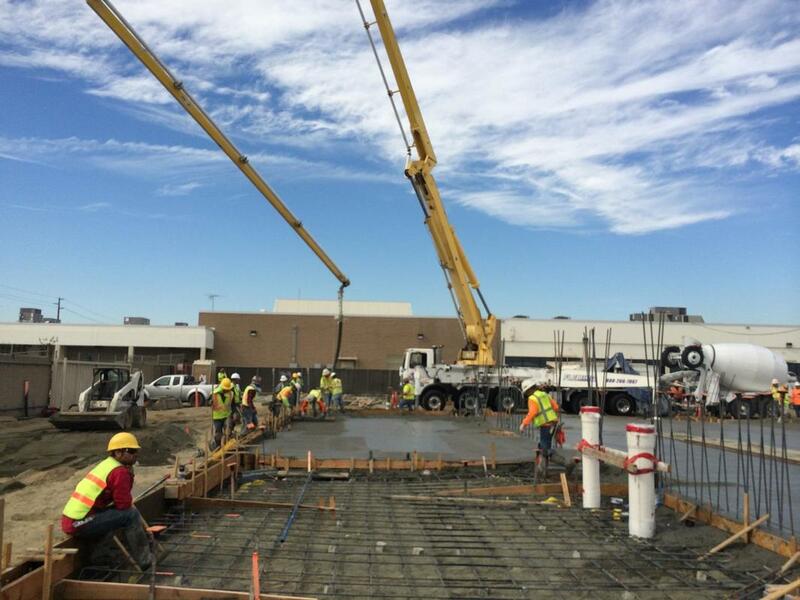 At Ramirez Concrete, Inc. we take great pride in what we do! Our work is complete not only with strong attention to detail, but also with the goal of mastering it. We strive to be the best at what we do! We are very confident that once your concrete repair project is completed we will be a company that you will gladly refer and use again! We have been leading in the industry with professionalism, the highest quality in materials and customer service and our great attention to even the smallest details. Take a look through our website to learn more about us and see some of our projects. When you are ready, give us a call at 714.563.1650 for a free estimate and don’t forget to “like” us on Facebook so you can see our most up to date work and keep updated with Ramirez Concrete, Inc.